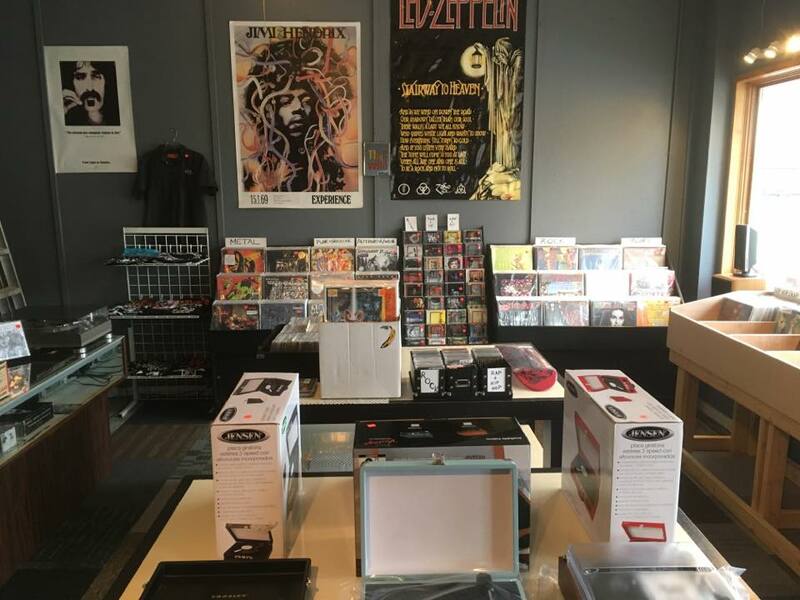 Hip In Detroit: Village Vinyl Sets Up Shop in Warren! There's a new record store in town just in time for Record Store Day! Village Vinyl just opened up shop in the small historic district of Warren. Located just east of Mound on Chicago Rd. (roughly 13 1/2 Mile) this new shop is an awesome addition to the area! People flock to this neighborhood for the delicious beer being brewed across the street at Kuhnhenn Brewery, but now they have another reason to head to Warren. Although the shop is already open, its official Grand Opening is this Saturday, April 22nd on Record Store Day. 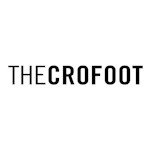 We caught up with the shop owner, John Lehl, to get all of the details on this new store. Check out what he had to say, then go check out this awesome new shop! HID- Why did you decide to open a record store? John- "Yes I had a small shop elsewhere that was just that, too small and too much drama. I had my eye on this area in Warren for a few years saying if I ever opened a store it would be there. I think it's a cool little area that has a lot of potential. Not to mention that it's not too far from home as I'm also a Warren resident. And there has never been a record shop centrally located. You either have to go to the east side (Gratiot area) or west side (Woodward area). So now there's an in-between. It's right off Mound Rd, which is 50mph, so it's basically a few minutes from 696." HID- Why should someone come to Village Vinyl on Record Store Day? John- "Well unfortunately we won't have any RSD titles because we were too late in the game but there will be snacks and beverages and you'll get to check out something completely new. Also rumor has it that John Brannon will be hanging around at some point." 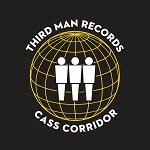 HID- In your opinion, what are the best RSD releases this year? John- "The Cars, Ramones, Venom"
HID- What are your top 3 albums of all time? John- "I don't know, that's a tough one, too many to choose from." HID- What's the first record or CD or tape you remember getting as a kid? John- "Kiss Destroyer. 4 years old in 1976." 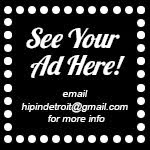 HID- Do you guys plan on having special events at the shop at all? John- "Anything's possible, it would be great, we'll see what happens." Give us three reasons people should come to your store any day, not just on Record Store Day. 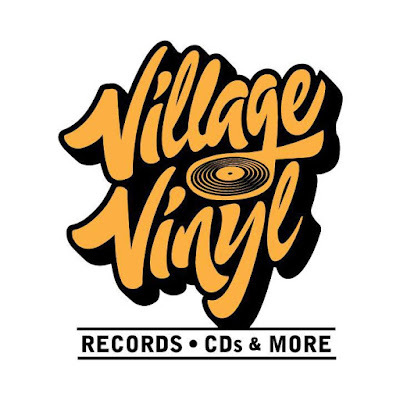 John- "Village Vinyl is located at 5972 Chicago Rd just east of Mound across from Kuhnhenn's Brewery. We're on Facebook and also Instagram."